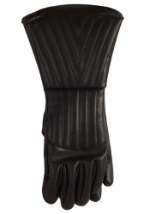 Get these officially licensed Emperor Palpatine Gloves for your Star Wars Emperor costume. These latex hands have realistic features like wrinkles and chipped, discolored fingernails. 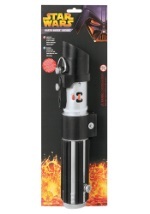 Measuring 11” from the bottom to the tip of the middle finger and 5” across the palm, these one-size-fits-most hands will add an authentic look to your Palpatine costume. 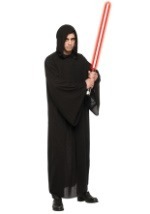 Become this hideous Dark Lord of the Sith with these creepy-looking gloves.